This five-apartment rental house was restored to a single-family house with an in-law suite. The house required a complete structural and architectural restoration. The existing exterior architectural detailing was restored to its original design. The interior of the house was gutted and redesigned to maintain the original feel of the house while allowing more natural light inside. In addition, provision was made to display the client’s extensive art collection. 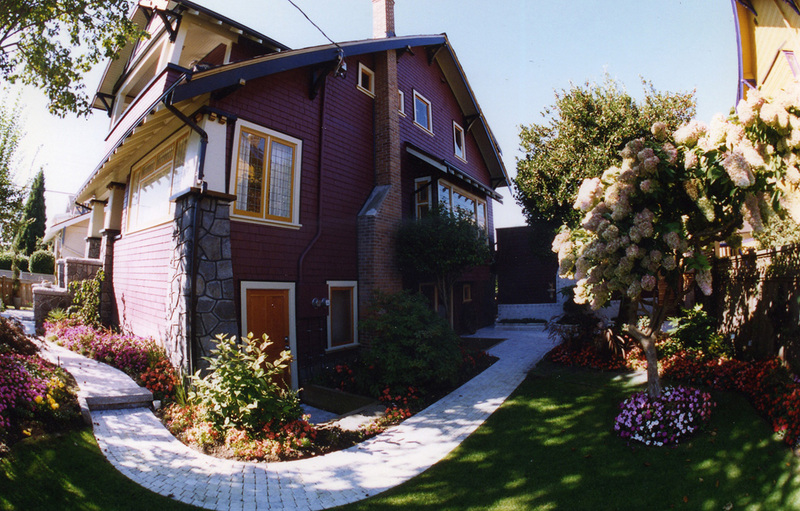 This 1912 house is located in the residential neighbourhood of Kitsilano, on a street that has some of the finest Arts and Crafts Houses in the entire City of Vancouver.